We thrive on our expertise in web development so that our clients establish their full potential. We give them a secure online presence so they may earn much more revenue and discover more leads. We have a thorough approach to web development starting from coding and markup to website design and content. We pride ourselves as a staff of skilled professionals working together. 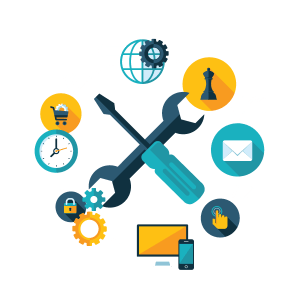 Our objective would be to build your website not just to rank greater in search engines, but to honestly provide your customers the knowledge that is best possible. Plus we like you to know great online. We provide a broad array of services including e-commerce sites, content writing, SEO services, reputation management, SEO research, SEO analysis, web development and website just a niche site that operates as the online account to display your services. Our company has successful solutions to develop e-commerce and shopping cart software for online businesses. We haven’t forgotten about the mobile marketing sector, all sites and e-commerce platforms are mobile compatible. So everyone can shop for your product. Building content management programs (CMS) for clients easy access and easy control. 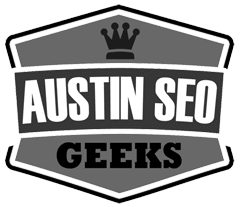 Our Austin Marketing Consultant team develops custom solutions for Extranet & Intranets development, knowledge management, and Sharepoint integration. Updating and editing your site on the go and easy access from anywhere. We really can not make it any easier. Did I mention you don’t have to know any code. Yeah! We love to build and create websites. Give us a call!